Good advice, good service, quick response to questions - even out of hours, what I bought (solar panel and controller) is - so far anyway - performing really well. Highly recommended. Excellent technical knowledge, very supportive, would highly recommend. Pure sinewave output, high peak power and high efficiency. Combined high frequency and line frequency technologies ensure the best of both worlds. Models range from 150VA to 3000VA per module. 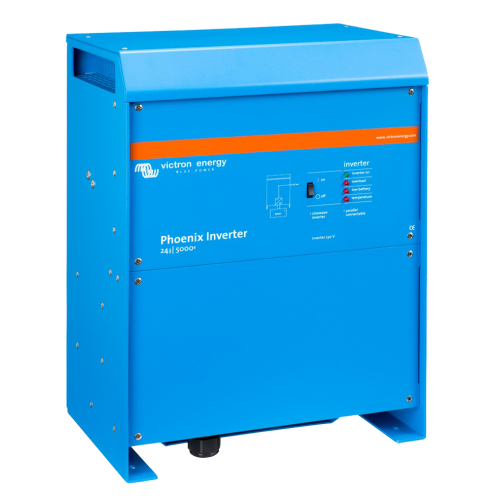 Scalable: up to six Phoenix Inverters 3000 can be paralleled in single phase, split phase and three phase configuration.